We've gathered a wealth of information here to help you with all of your real estate needs; from all the latest property listings to great information for both home buyers and sellers. Enjoy these tremendous online tools, and remember that you can also count on us to help you every step of the way. Please contact us if there is anything we can do to help you or if you have suggestions for this site. 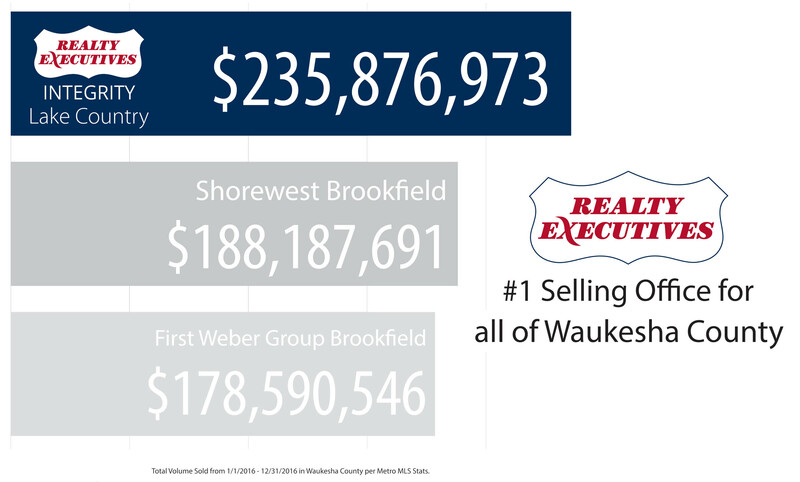 In today's Southeastern Wisconsin real estate market, finding professional real estate representation is critical. 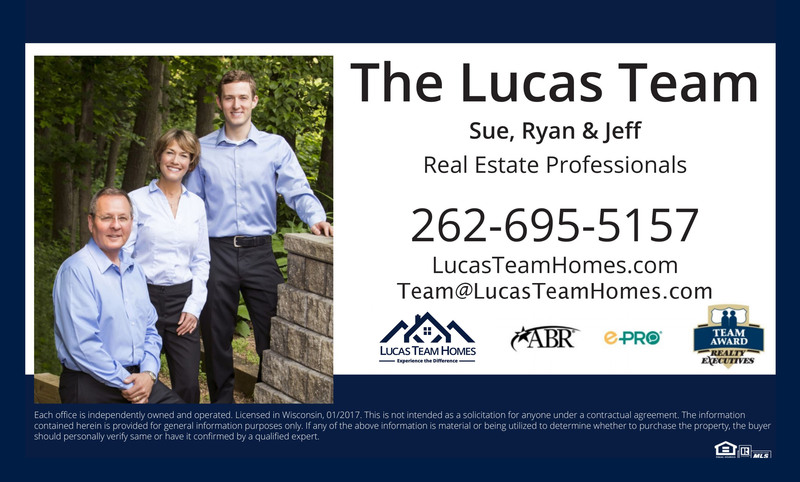 With expertise working with both buyers and sellers in Waukesha, Milwaukee, Washington, Jefferson Counties, you've found the right source for all of your real estate needs. 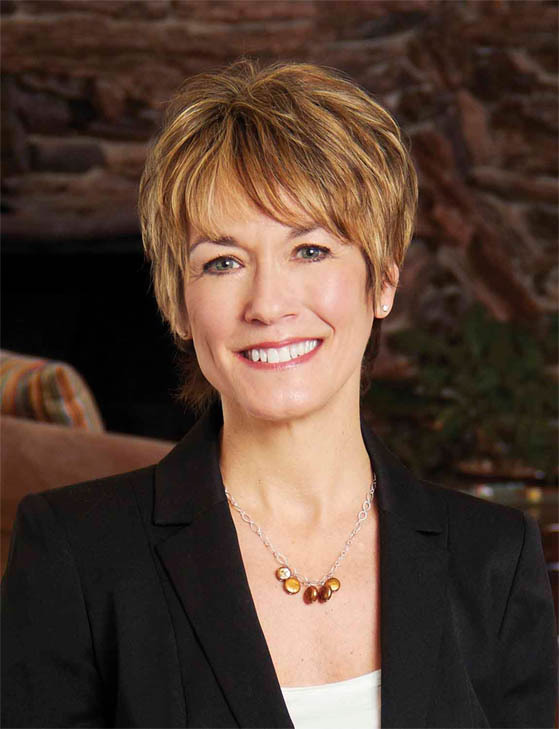 Whether you are looking to sell your current home, build a new home, are in the preliminary stages of real estate search, or simply considering a move to the area, we can help. Buy or Sell with Confidence! We provide expertise in Residential, Waukesha County Lake Property, Vacant Land, and Corporate Transfer/Relocation Sales. Ask us about Buyer Agency!